This topic contains 0 replies, has 1 voice, and was last updated by CGC 7 months, 3 weeks ago. This OBS overlay is displaying 2 lists of Premium Usernames on top of the broadcaster’s stream. This OBS overlay shows animated content (using CSS3 keyframes) to power up a non-interactive window. 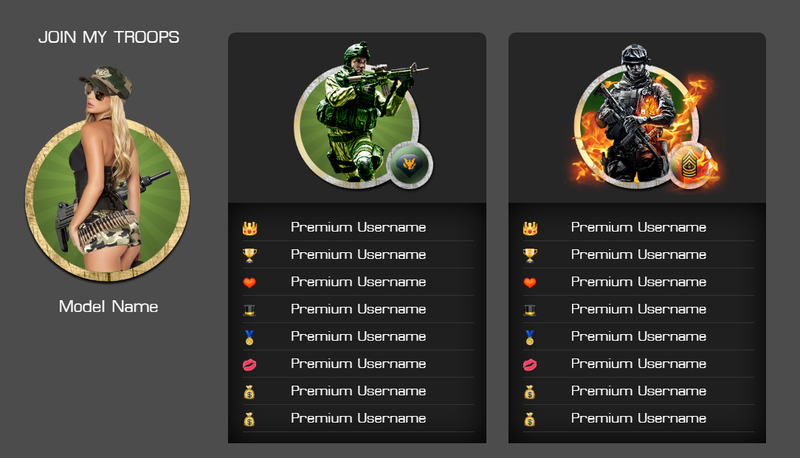 There are two premiums lists with editable Premium Names and icons – right side. How to use this overlay and how to edit it? 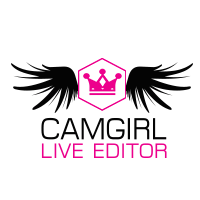 In order to edit the content of the TopTippers.html you must edit the source markup of the web page. Notepad++ (Windows users) or TextWrangler (MAC users) will do the job. To use this overlay on your stream follow the install steps suggested by documentation file provided. – the overlay is not interactive, it is not triggered by tips. – overlay developed for Chaturbate webcam performers.